Lydia Can’t Breathe is an American performing rock band and pop culture art act from central Florida. It consists of lead member Kyle Bolduc (vocals), A.J. Murphy (guitar), Josh Runfeldt (drums), Ryan Cowell (guitar) and Shad Roundy (bass). All of the band members were born in the United States, and are known for their funny personalities. 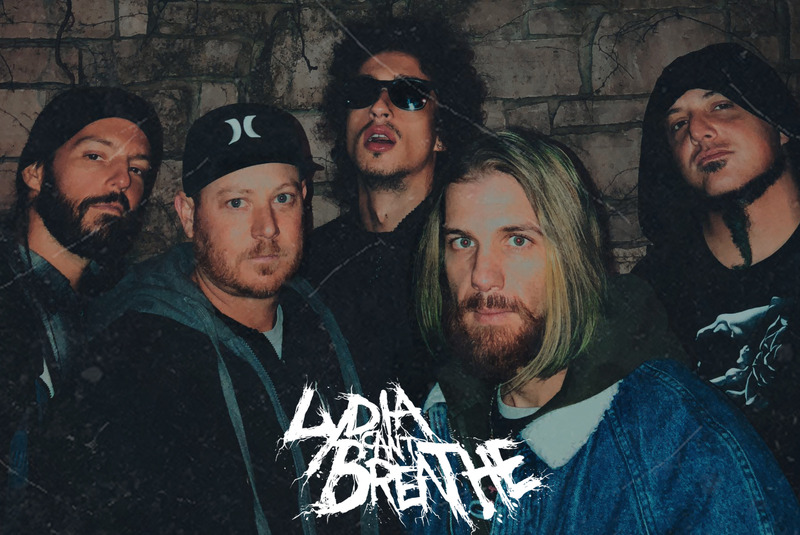 Lydia Can’t Breathe is known for having heavy guitar sounds accompanied by a variety of drum styles and low end bass. Lead singer Kyle is known widely amongst Lydia fans for his unique views that are expressed outspokenly in his lyrics. Along with their inapprehensible behavior while performing, together their styles combined make up Lydia Can’t Breathe. The band has achieved independent success with the release of their early production and full length studio albums. Collectively they have been able to drive more sales of albums and merchandise by playing hundreds of shows across the United States. All of these achievements have gain3ed them a strong following among a diverse group of core fans. The element of variety and level of experimentation in Lydia Can’t Breathe’s music has made them difficult to classify. However, Lydia Can’t Breathe for the most part has maintained a single style throughout their body of work. Their genre has been termed alternative metal, alternative rock, hard rock, experimental rock, heavy metal, progressive metal and progressive rock.